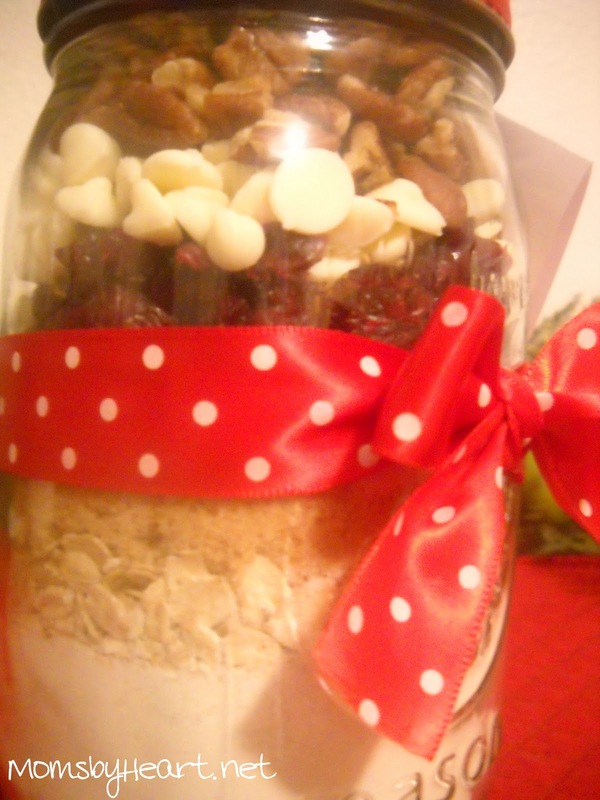 Gifts in a Jar: Cranberry Hootycreeks! December 9, 2010 2:08 pm By Lori Post contains sponsored/affiliate links and I get commissions for purchases made from links. As an Amazon Associate I earn from qualifying purchases. The folks over at Walmart have issued another challenge: To find the best gifts I can make in the kitchen for $5 or less! With that challenge in mind, I’ve spent the past few weeks in the kitchen taste-testing dozens of gift-in-a-jar recipes to find the very best. Over the next several days, I’ll be sharing my top five with you. At the very top of my list: Cranberry Hootycreek Cookies. I’m here to tell you that whoever put this recipe together was a GENIUS! They are heavenly! Combine the flour, soda and salt together. Layer the ingredients in a 1 quart jar in the order listed. Attach a tag with instructions for recipient. If you like, you can use my premade tags HERE. Come back tomorrow to check out my recipe for Peppermint Hot Cocoa Mix! DISCLOSURE: Walmart provided me with a gift card to use for my post. 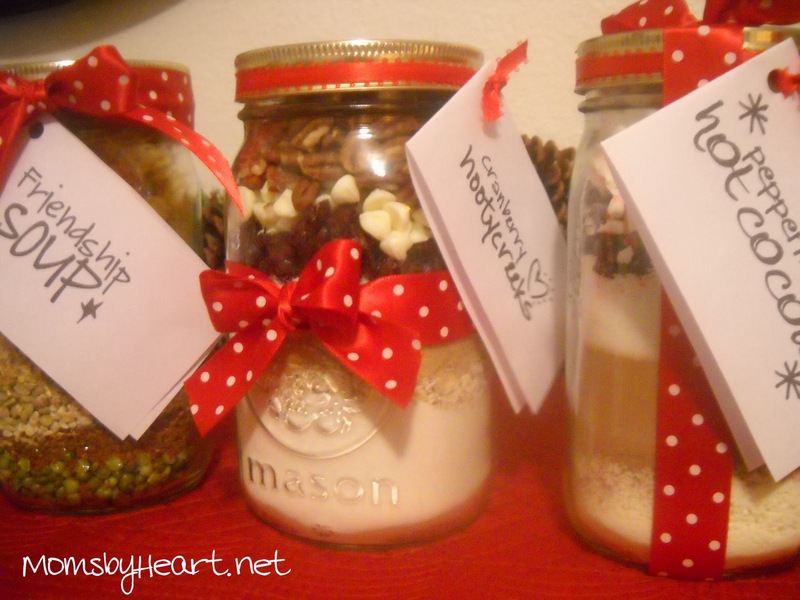 How about a spice set – rub or popcorn seasoning idea in jar/tin? not just sweets? Next week I start to research what gifts to make. I will look forward to yours! what do you think about leaving the pecans out? they're kinda pricey to buy a large quantity…..would they not be the same without them? 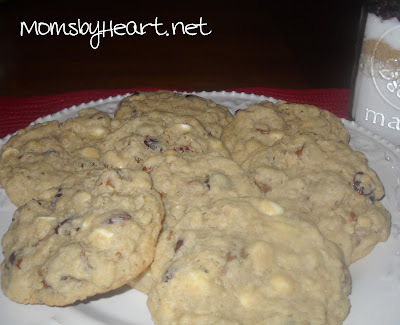 I'm not a big pecan fan, but this recipe is a perfect combination of flavors imo. Probably still good without them, but not the same.